Today marks our first foray into weapon mods! 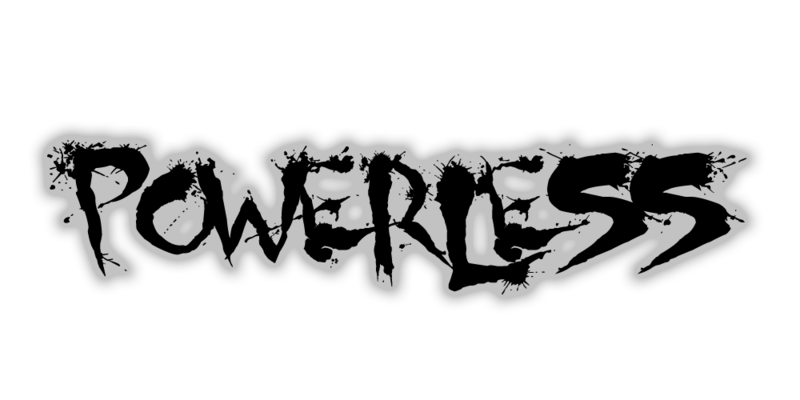 We've added exploding bullets to Powerless as well as a few bug fixes. Many more weapon mods are planned for the future!